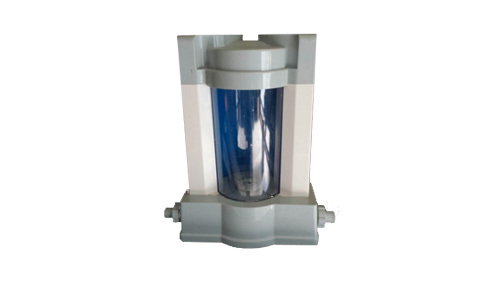 The Pool Sterilizer uses Ozone to clean above-ground swimming pools. If you are seeking a superior level of water sterilization for your above-ground pool, then infusing Ozone an excellent option. 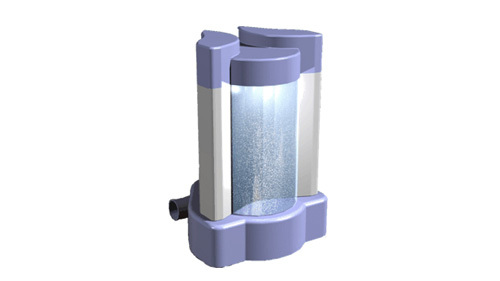 The Pool Sterilizer efficiently infuses ozone and ensures that you will achieve affordable and chemical-free water sterilization. 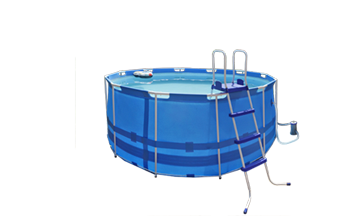 Above ground swimming pool maintenance can be an expensive and heavily chemical-dependent process that causes environmental damage. 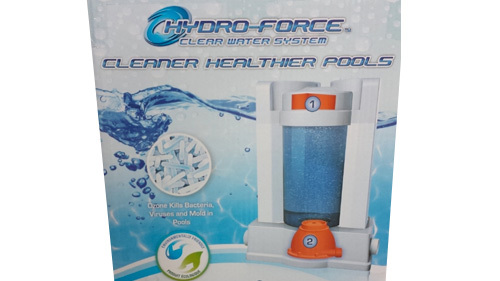 The Blue Planet Environmental Pool Sterilizer has a bacterial kill rate 10 times faster than Chlorine and is a 50% stronger oxidizer than Chlorine. 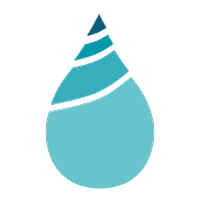 It makes water smell, and feel like rainwater and is safer for the environment than Chlorine.